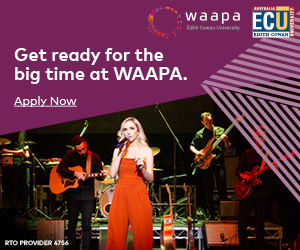 WAM is continually partnering with diverse organisations to help champion WA music in new, innovative ways. WAM partners with Celebrate WA to deliver the SOTA Festival, a celebration of the talent, diversity and community of West Australian music. Celebrate WA developed this initiative as an element of the WA Day Festival program, held on the long weekend in June. Over the years the events have seen full days of local excitement featured at the Perth Concert Hall, the Perth Cultural Centre, WA Museum and most recently Elizabeth Quay, with performances from the likes of Jebediah, Ta-Ku, Hoodoo Gurus, Birds Of Tokyo, San Cisco, Karnivool, Drapht, Eskimo Joe, Jebediah, Dave Hole, Fitzroy Express (and many, many others). 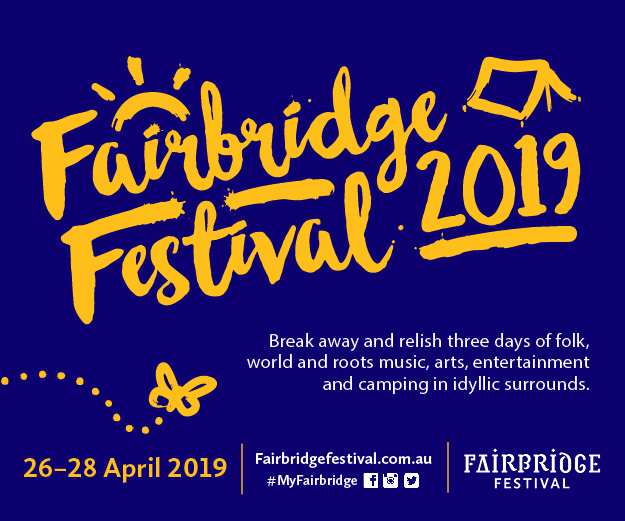 The event looks to showcase the amazing breadth of talent to diverse audiences, expanding the reach of both upcoming and big name talents in a what has become a must-see, family-friendly festival to lighten up the start of winter. 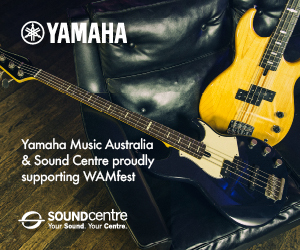 Launching at the WAM Festival in 2013, the Singapore Western Australian Music Exchange Program (SWAM) is delivered by WAM in partnership with leading Singaporean music industry organisation Timbre Group, and is supported by the Department of Culture & the Arts. A cross cultural exchange program, SWAM aims to engage opportunities for WA music acts to penetrate and develop export potential in Singapore and the lucrative Asian markets, with reciprocal opportunities created for Singaporean acts in WA. The first cross-cultural exchange project of its kind between Australia and Singapore, this project aims to progress to other future projects such as production and recording. We have also teamed up with Music Matters Live to further enhance opportunities to succeed in the Asian market, with discounts and more available here.